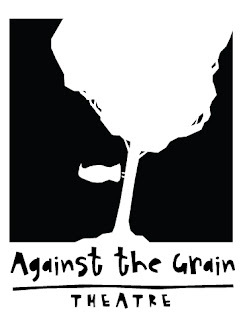 Against the Grain is a new arts company in Toronto. Founder and director Joel asked Pink Elephant for some logo help. We wanted to give them a mark that spoke to their unconventionality, their sense of humour and their style. We wanted it to feel human – not perfect, but real. We like this. 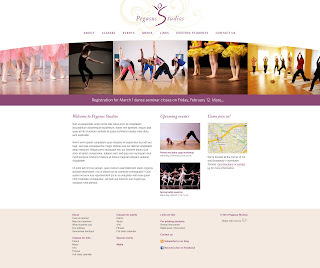 Organized under logo design. No comments.